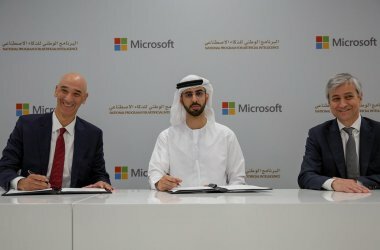 The Supreme Legislation Committee (SLC), in collaboration with the Dubai Future Foundation, has developed a new initiative that aims to create flexible legislation that is adaptable to future needs. 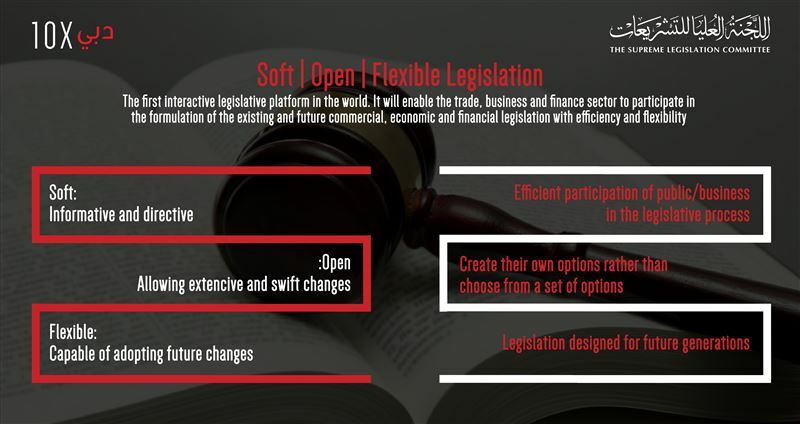 The Soft – Open Flexible Legislation, is an interactive legislative platform that will enable the trade, business and finance sector to participate in the formulation of commercial, economic, and financial legislation. 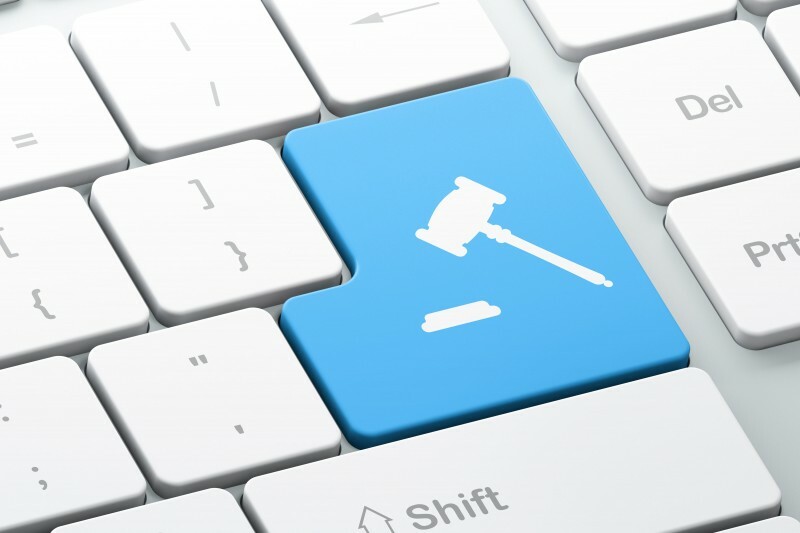 Ahmed Saeed bin Meshar Al Muhairi, Secretary General of the Dubai Supreme Legislation Committee said that the initiative aims to create a system for soft, open and flexible legislation that caters to the commercial sector. With the emergence of disruptive technologies and the onset of the Fourth Industrial Revolution, there was a need for new legislative practices and projects that can accommodate these developments and create a flexible environment for the incubation of future projects. 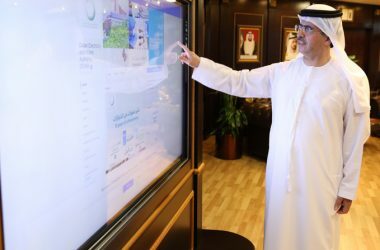 Al Muhairi noted that they are working on the project in cooperation with a number of strategic partners, including the Department of Economic Development, the Dubai Chamber of Commerce and Industry, the Dubai Municipality, the Dubai Courts and the Dubai Smart Government. 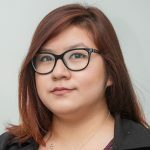 The project will be implemented within a challenging timeframe of two years in five stages that include preparation, design, training, testing release and activation. He also affirmed the SLC’s strong commitment to implementing projects that support the development of the legislative process and the legal system in Dubai, and enable the implementation of optimal legislation and the principle of the rule of law. Furthermore, Al Muhairi emphasised the role of the SLC as a key contributor to building the future by creating an integrated legislative and legal system that supports comprehensive and sustainable development plans.